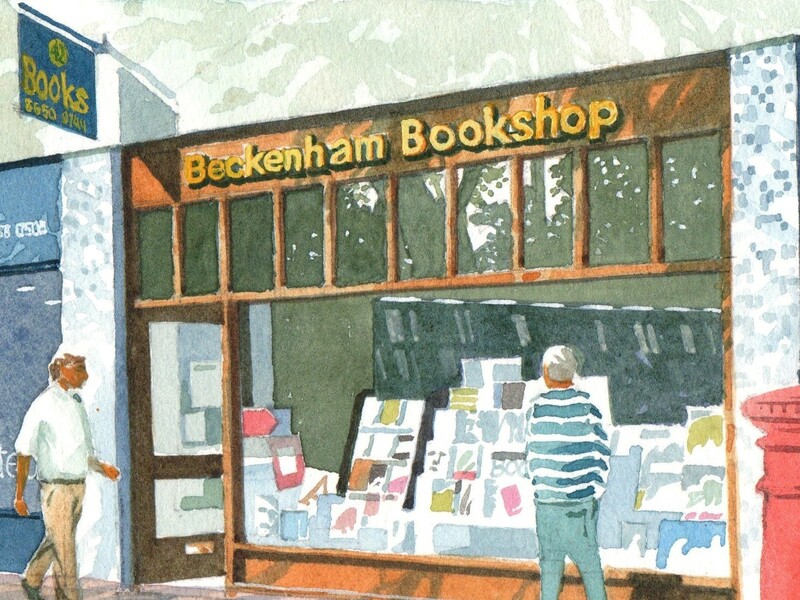 The Beckenham Bookshop: Book club is back! 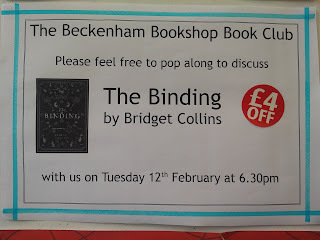 For our first book club choice of 2019 we will be reading The Binding by Bridget Collins. The book is hardback but you will save £4 off the rrp making it £8.99. 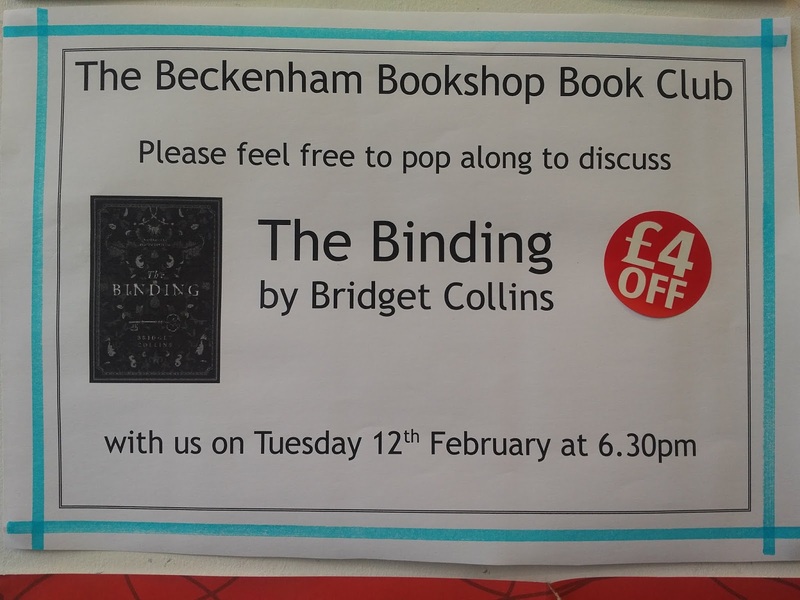 We will be meeting at 6.30 on Tuesday 12th February to discuss. 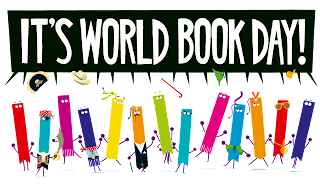 Please do feel free to join in, pop along to buy your copy from us and say hello!